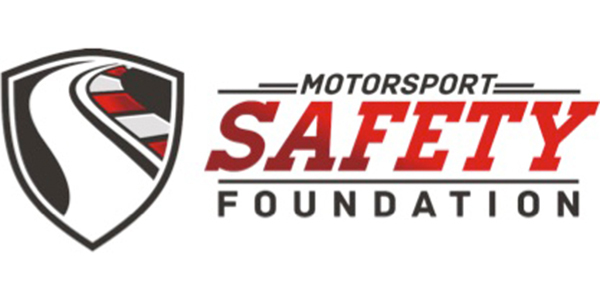 The Motorsport Safety Foundation was established in honor of the late race car driver Sean Edwards. “We are proud to be able to honor those who have passed on a nationally recognized Motorsport Memorial Day,” said Henrique Cisneros, chairman, director and president of the Motorsport Safety Foundation. 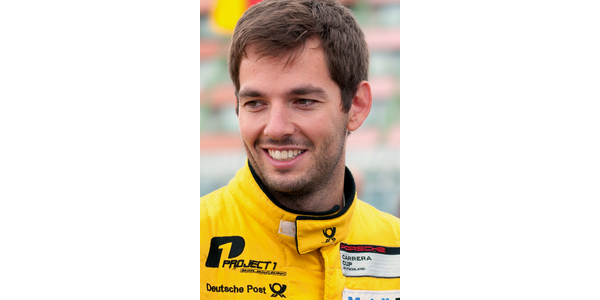 Established in honor of late pro driver Sean Edwards, the nonprofit organization is committed to improving safety standards in all forms of motorsport. On this year’s day of remembrance, the charity will give away 100 ICEdot helmet stickers to supporters who post a commemorative image or memory on their social media pages using the hashtag #motorsportmemorialday. Alternatively, supporters can make a donation in memoriam on its website: motorsport-safety.org/memorials. Each ICEdot helmet sticker includes a PIN code to allow first responders to SMS text message the number on the helmet sticker and instantly receive important medical information. Emergency contacts also can be notified if required.